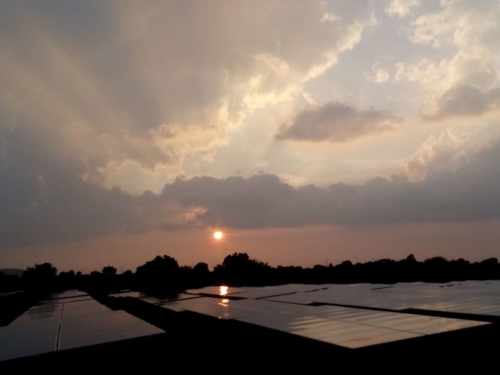 Berkeley Energy, through its portfolio company Panama Renewable Energy has developed and constructed a solar at Rajpimpari Taluka Georai of District Beed in the State of Maharashtra, India. 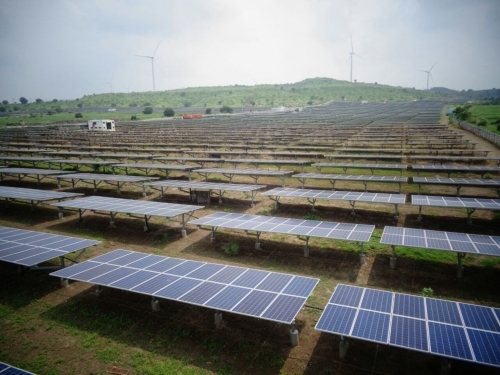 The project components include solar PV modules and associated structural and civil works, a 2km 33kv transmission line, a 33kV feeder bay including all associated high voltage equipment and civil and structural works at the already built Rajpimpri Substation. 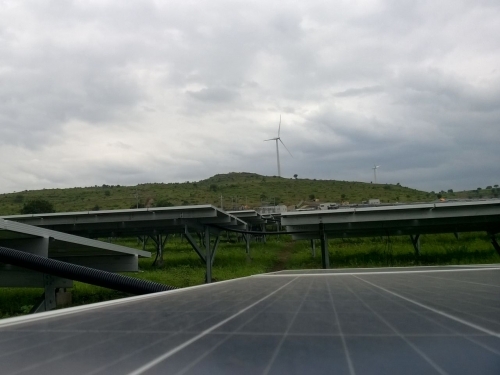 The project sells electricity to consumer and industrial customers with power wheeled on over the grid. The project is located adjacent to a wind project that has also been developed by Berkeley Energy through the Panama Renewable Energy Group in REAF. 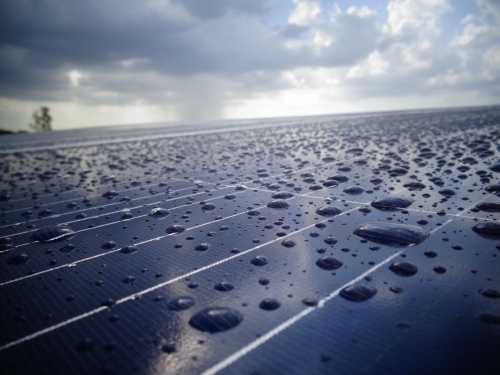 The solar project currently being expanded by a further 10MW.